….. I either needed more soothing…. …or maybe I really am just addicted. Playful without being overly distracting. Designed but not over-cluttered. I love this little design. Makes me smile every time I look down at my hands. 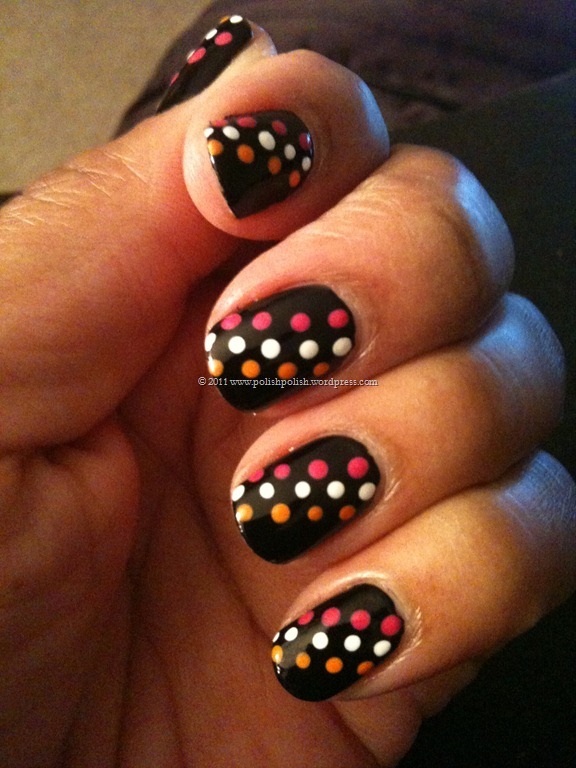 I’m definitely doing more polka dots! soon! Try it, and send me your results. I would love to see what you come up with! 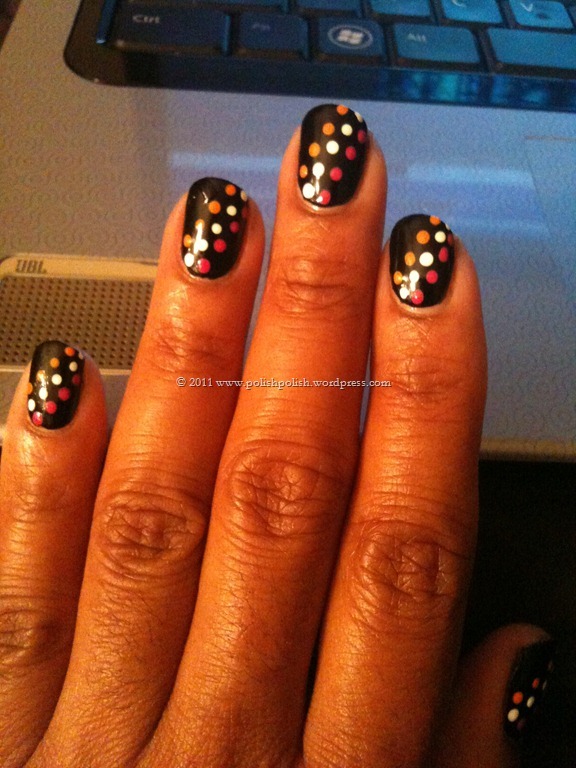 This entry was posted in Nail Art, OPI and tagged acrylic paint, black onyx, dotting tool, polka dots. Do you do this while at work? 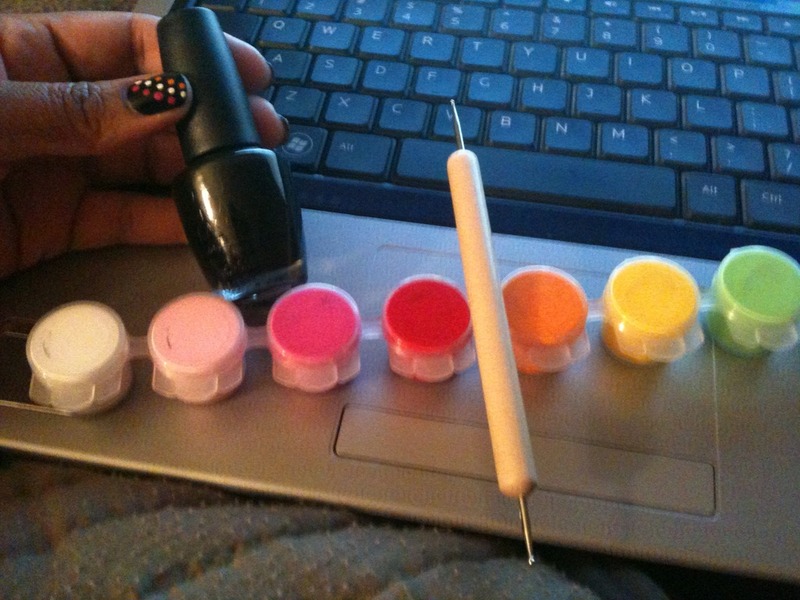 I love acrylic paints Leslie!! They are generally easier to work with. The paint has a very consistent consistency. (lol). It’s steady. Also, if you use seche vite (or perhaps any topcoat) before working with the paint for your designs, you can easily wipe away the acrylic paint without destroying your manicure. If I make a mistake I use an alcohol soaked swab and wipe the paint away…. and start over. It comes off easily with acetone also (when you are removing your polish). Sometimes the variety and easy availability of colors in acrylic paints are an advantage too! 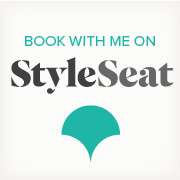 Let me know if you decide to use them and how it works! Of course… you have to post!! more from this web page, and your views are nice in support of new viewers.